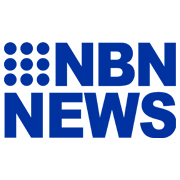 Northern NSW Football is thrilled to launch the Newcastle Permanent Community Football Recognition Program for 2019. Each month from April to August, you are encouraged to vote for your favourite volunteer, coach, referee and/or club that has contributed significantly to our game! 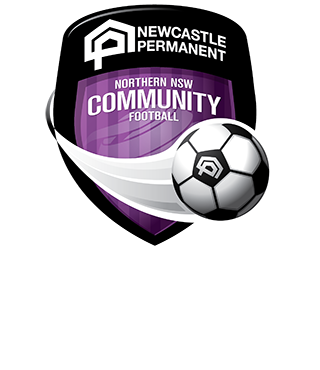 Newcastle Permanent is the major partner of Community Football across Northern NSW. Integral to their Community Football partnership is the recognition of volunteers, coaches and others on the ground who play a vital role in delivering the game across Northern NSW. 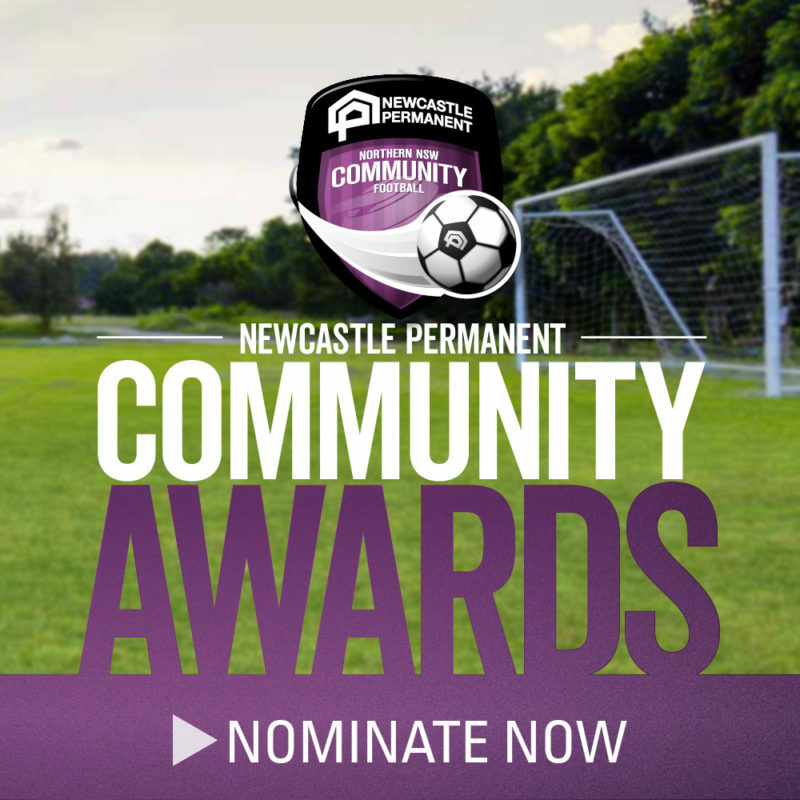 From the pool of monthly winners, each zone will nominate one winner from each category to represent their zone for the opportunity to be named ‘Newcastle Permanent Community Football Winner of the Year’ announced at NNSWF’s Annual Awards Night. Do you know a volunteer who does more than what is expected? Do you know a hard-working coach who gives their all to the team because of their love for the game? Do you know a referee or match official who works tirelessly towards making the game fair? Or do you know a club that has made a significant contribution to the community? If you do, nominate them now! Every vote counts and each of the nominees should be appreciated for all their hard work in the game! Newcastle Permanent is the major partner of Community Football across Northern NSW and has partnered with NNSWF since 2008, supporting the High-Performance Program and Junior Football Program.Newcastle Permanent’s investment in football is one of its most important community partnerships and reflects the financial institution’s commitment to supporting the local community. Integral to the Newcastle Permanent Community Football partnership is recognition of volunteers, coaches, referees and others on the ground who play a vital role in delivering the game across Northern NSW. The Community Partnership with Newcastle Permanent includes recognition programs such as Newcastle Permanent Volunteer of the Month, Newcastle Permanent Community Coach of the Month, Newcastle Permanent Referee of the Month, Newcastle Permanent Community Club of the Year, training tools for community coaches and volunteers, as well as the distribution of more than 9,000 free footballs to young players each year.